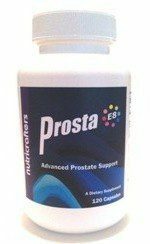 Designed to support your prostate protection plan, Prosta E8 provides a complete combination of 21 nutrients from the highest quality sources available. 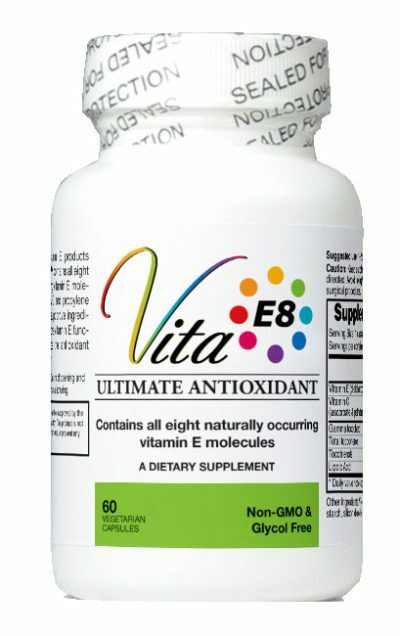 Prosta E8 contains VitaE8™ to provide the preferred type and amount of vitamin E to nourish prostate tissue. What’s not included in Prosta E8 is saw palmetto. Research has shown saw palmetto can damage healthy prostate tissue. 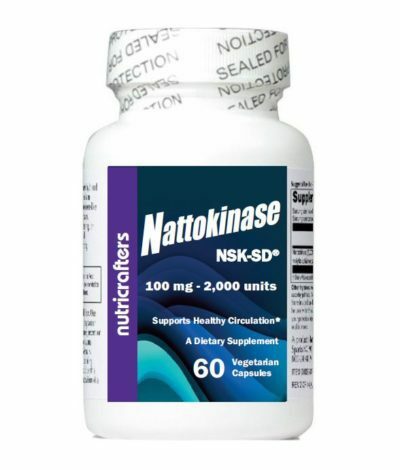 Long known to shrink enlarged prostate, saw palmetto actions are not specific to unhealthy prostate tissue. 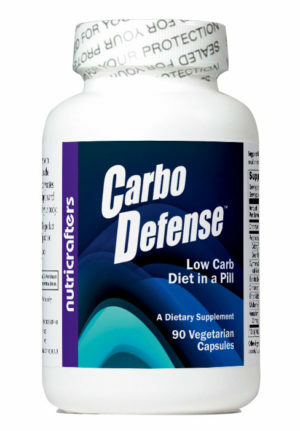 The prostate reducing action of saw palmetto may be the result of reducing the number of all prostate cells, healthy or not. 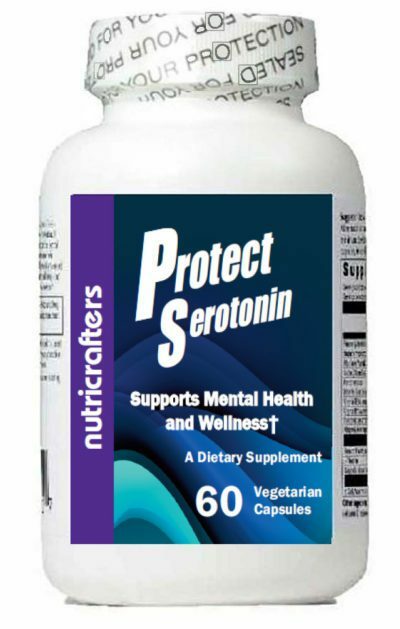 By supporting healthy hormones levels, cellular function, inflammation, and antioxidant response, Prosta E8 – Prostate Protection Plan can improve urinary flow and sexual health.